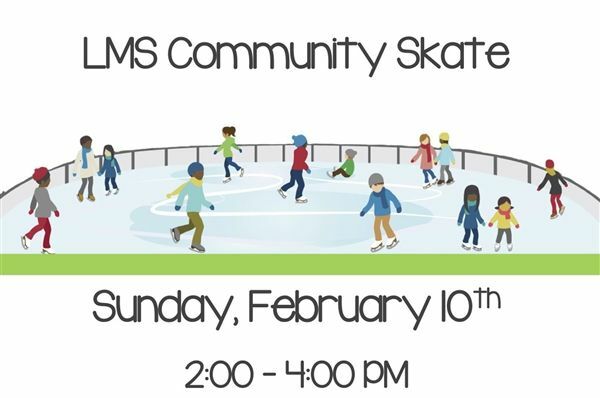 Get together for an LMS community skate! Join us at the Ed Burns Arena Ice Skating Rink in Arlington for the ‘Public Skate’ on Sunday, February 10th from 2-4PM. Free skate rental for first 40 people who show up! Come enjoy a fun family afternoon out.